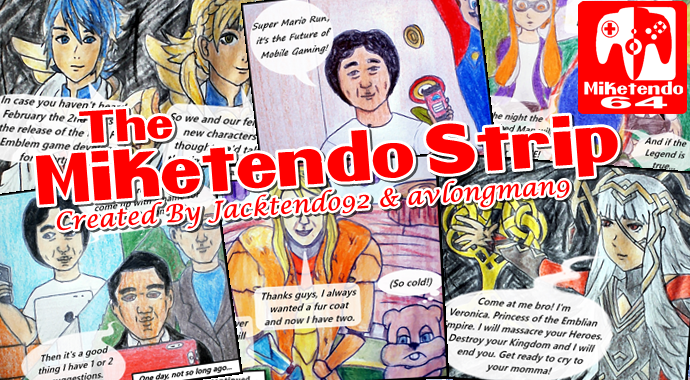 To stay up to date on any news, updates and spoilers regarding the next issue, be sure to follow @miketendo64 on Twitter, as that’s where all #theMiketendoStrip news is shared first! But if you don’t hear anything, it doesn’t mean an issue isn’t in the works. It just means the nature of it is being kept under wraps until the time is right and if you can’t wait for the next one, there are 32 other Issues you are more than welcome to check out.